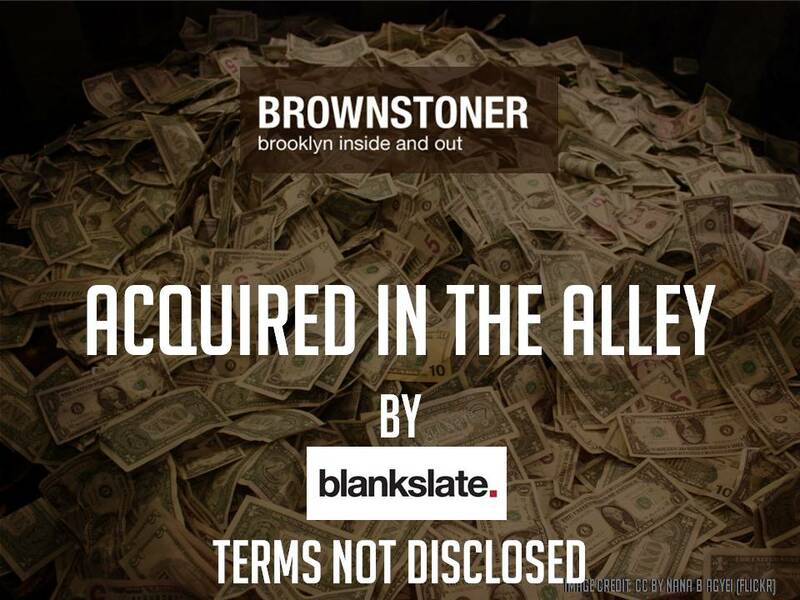 Brownstoner, the leading site about Brooklyn real estate and renovation, and all the tangential topics that impact life inside and outside the home in the borough, has been acquired by BlankSlate. Terms of the deal were undisclosed. Brownstoner will continue to be the go-to site for people obsessed with Brooklyn, real estate, old houses and renovation.